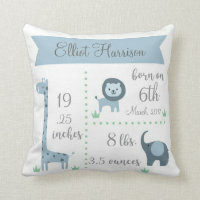 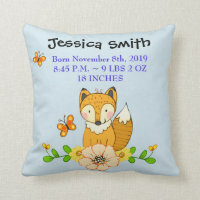 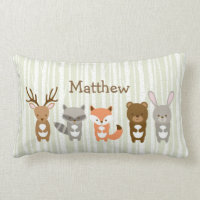 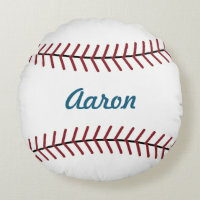 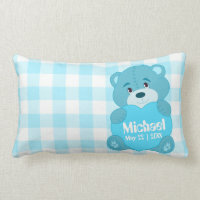 Click Personalize This template, Add Child's Name, image etc, You now have a child custom boys name baby toddler pillow with a cute raccoon! 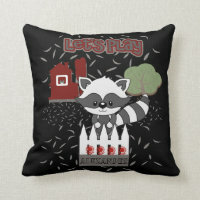 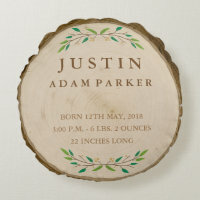 Features a raccoon design with cute leaf background. 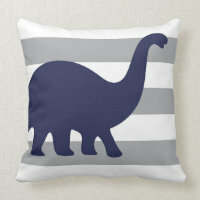 black red grey green design that adds a pop of color to your child's bedroom. 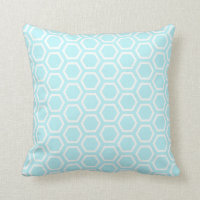 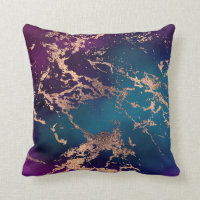 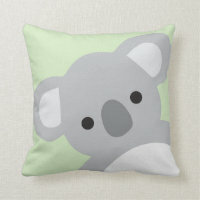 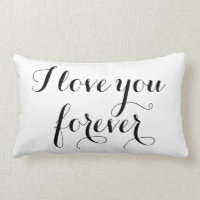 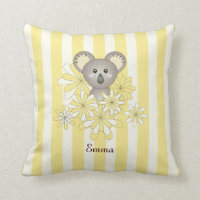 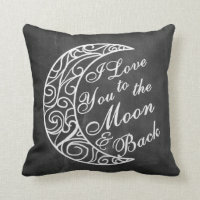 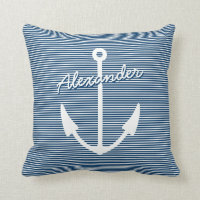 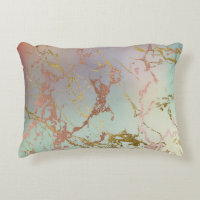 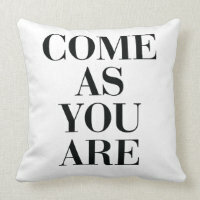 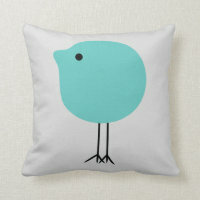 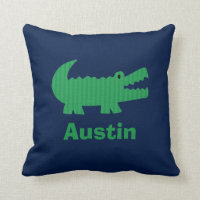 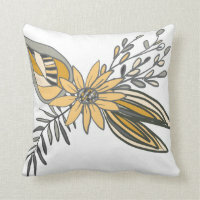 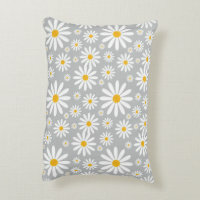 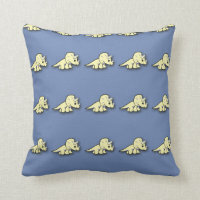 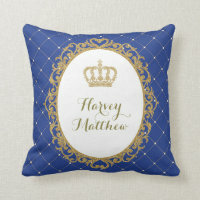 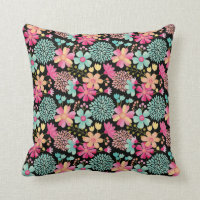 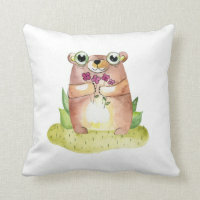 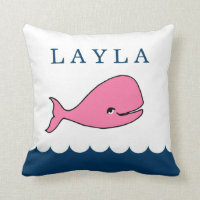 Check out more of my cute designs to finish up your boy's bedroom decor. 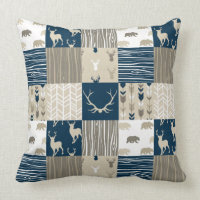 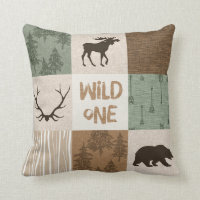 There are animals nautical, bears, deer and more to choose from. 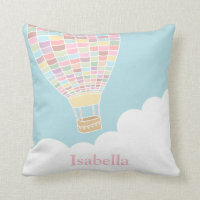 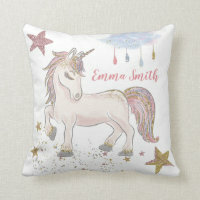 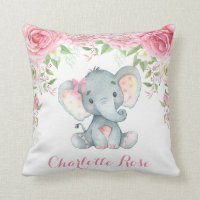 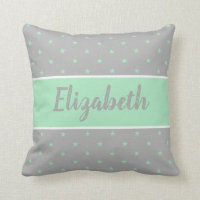 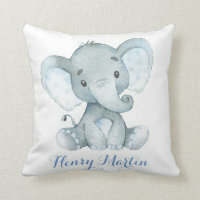 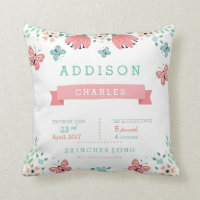 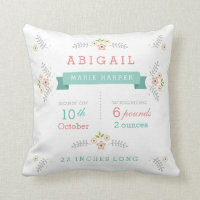 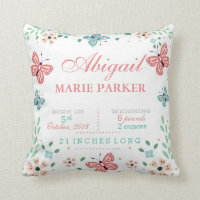 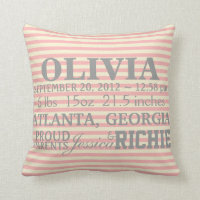 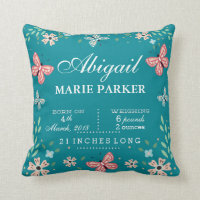 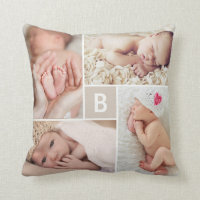 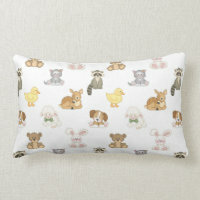 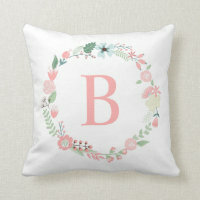 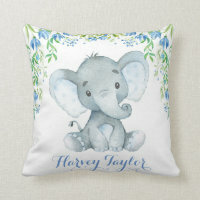 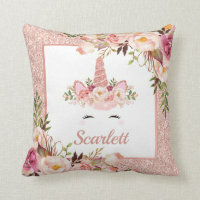 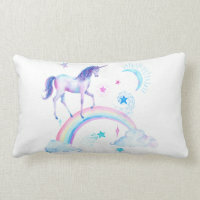 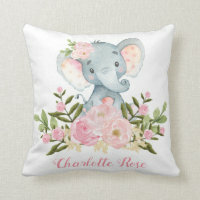 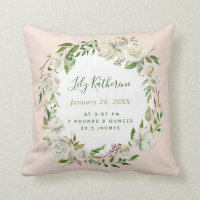 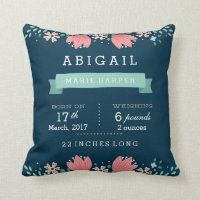 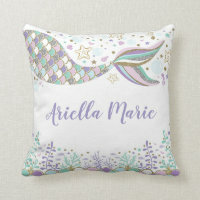 Also check out cute baby designs for girls bedroom.